I’ll be honest, 2011 wasn’t the best year for me book-wise. For starters, I only managed to get through 63 books this year. While that looks like a lot, it means there a loads of books that I didn’t manage to get through – mostly ARCS, sorry publishers! Out of those 63 books, I only gave five a 5 star review. In other words, only 8% of the books I read this year did I consider excellent. Now compare that to 2010, where I gave nine books 5 stars. Five vs. nine! Isn’t that just depressing? A Game of Thrones should really count as 3 books, considering it is big enough to double as a weapon! If you’ve somehow missed all the buzz about the HBO series based on this book, you’ve obviously been hiding under a rock. It is fantastic. Read the book, watch the show, go to a convention! Patricia Briggs writes amazing books and Cry Wolf was no exception. I absolutely loved how the novel jumped between different characters, and wow what a plot. A-MA-ZING. Yep, The Hunger Games. It took me forever to get to this book but it was ludicrously amazing. I even got my mother to read it (she adored it, btw!). 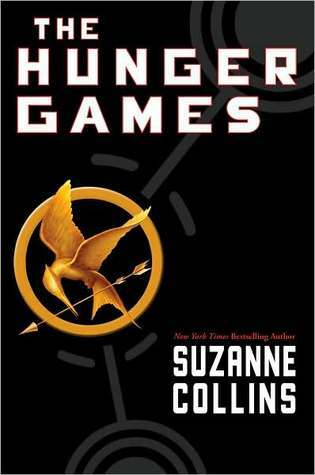 Catching Fire and Mokingjay were just good and OK, but they did not detract from the brilliance of this book. 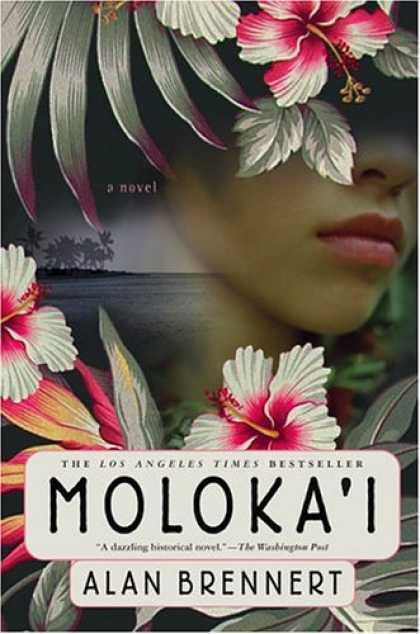 Moloka’i is unlike all the other books on this list – it’s historical literary fiction! But wow, is it ever extraordinary. Even if you don’t usually read this type of book, I would give it a shot. 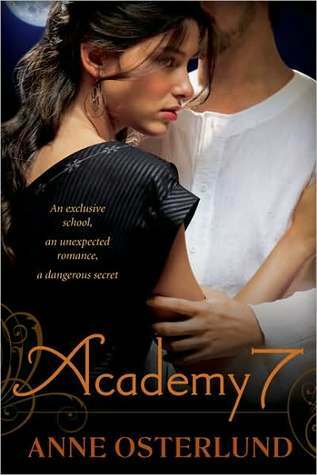 Do not be fooled by the cover of Academy 7, this is YA science fiction at its very best. The only, only issue I had with this book? It was too bloody short! Moooore, Anne Osterlund. More! 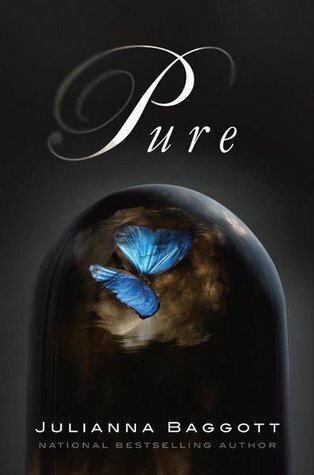 Pure is kinda a cheat for this list. The book doesn’t come out until 2012 but I couldn’t help but add it to my list. While it isn’t perfect, it was one of the most terrifying YA novels I have ever read. 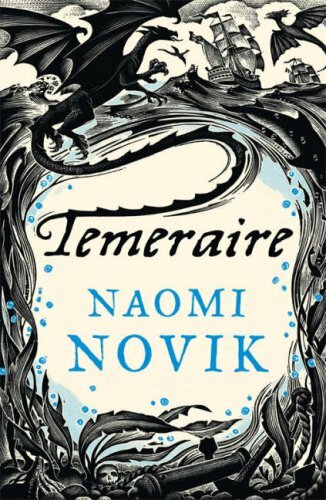 Temeraire! What a fantastic book! Dragons and Napoleon and magical magical writing. Read it! 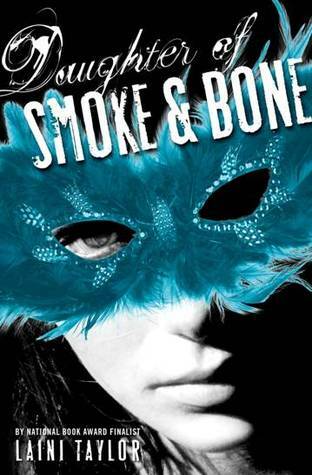 Daughter of Smoke and Bone was probably one of the most unique YA books I’ve ever read. I am so very, very glad that it has gotten the praise it deserves. Oh, and Laini? Awesome awesome pink-haired lady. I was afraid to read The Gathering, as I adored Kelley’s Darkest Powers trilogy and everyone knows that sequels never live up to the original! The only exceptions being The Godfather II and… The Gathering! This book was every bit amazing. Ann Aguirre’s Enclave lived up to everything I expected from it. And I expected a hell of a lot. Her Sirantha Jax series is a fantastic read, so I hoped and prayed that her venture into YA would be just as great . It was – it really was! I so agree with you on The Hunger Games trilogy. The first was amazing. The later two, not so much. But the first was so good I’ve been recommending it to people anyway.